Meet The New Home Builders | Provident Homes Corp.
It’s important to work with a team that takes your home building process seriously. Provident Homes helps people build homes that are places of serenity and family life. We create communities where people are proud to live. All of our home building doesn’t happen by chance. It comes from careful planning, attention to detail, experience and real caring. Our team is comprised of some of the most dedicated home building and community planning professionals you’ll find. They are pleased to work with you as you enter a new chapter in your life. 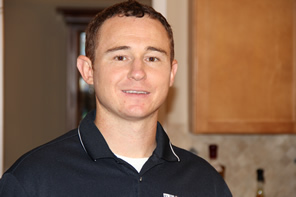 Matt is the Founder and President of Provident Homes Corp. He comes from a family background in commercial construction and has been in the residential construction business for the past 8 years. Matt is an active member of the community and acts as the president of the local historical commission. He is married with one boy and enjoys playing hockey in his free time. With his background in industrial engineering, Perry Fuller is a crucial member of the Provident Homes team. He graduated from Lehigh University and currently lives in Downingtown, PA with his wife and daughter. 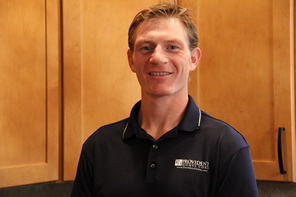 He initially moved to Chester county to join Matt with Provident Homes over 8 years ago. Originally from the eastern shore of Maryland, Perry still likes to go back to his roots of sailing and crab fishing. 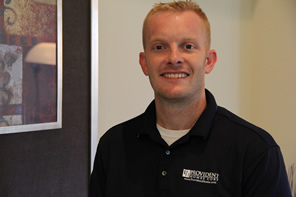 Zach Bedwell acts as the Project Coordinator for Provident Homes and is instrumental in maintaining relationships with our vendors. Through his effort and careful planning, the vendors are able to complete their jobs without hitting major snags, and our new homes are always completed on time. In his free time, Zach enjoys playing hockey.